So how many photos do you think you can cram in a 1 Terabyte memory card (spoiler: it’s this times 2)? 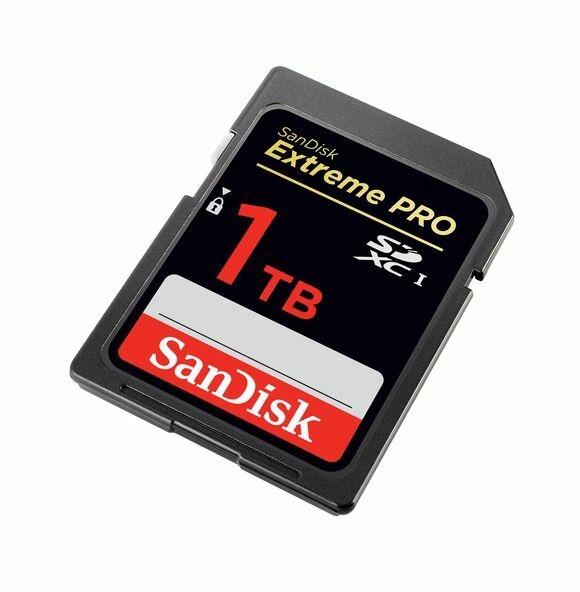 This question just move from a theoretical question into a practical question as SanDisk just showed off their first prototype of a 1 Terabyte SDXC card. While this is not the first consumer 1 Terabyte solid state drive, it is the first one that fits in an SD card form factor. The delivery time for the card is still unknown, so is the number of cars you would have to sell to buy one.